Always wanted to be able to run 5km/10km or a half or full marathon, but always found a reason to not start or put it off to next year? Have you ever wondered whether or not you could complete it, unsure of just what your body is capable of? Well now is your chance to show everyone including yourself, just what you can accomplish. Join our FREE running group who meet early Saturday morning and slug it out together to get those kilometres under our belt in the lead up to our next event. A variety of distances are set each week so you can build up your distance in the great company of other like minded mums. Then join us and enter in an upcoming event and be a part of our team and experience the thrill, jubilation and amazing sense of accomplishment as you cross the finish line to the sounds of your friends and loved ones cheering you on! 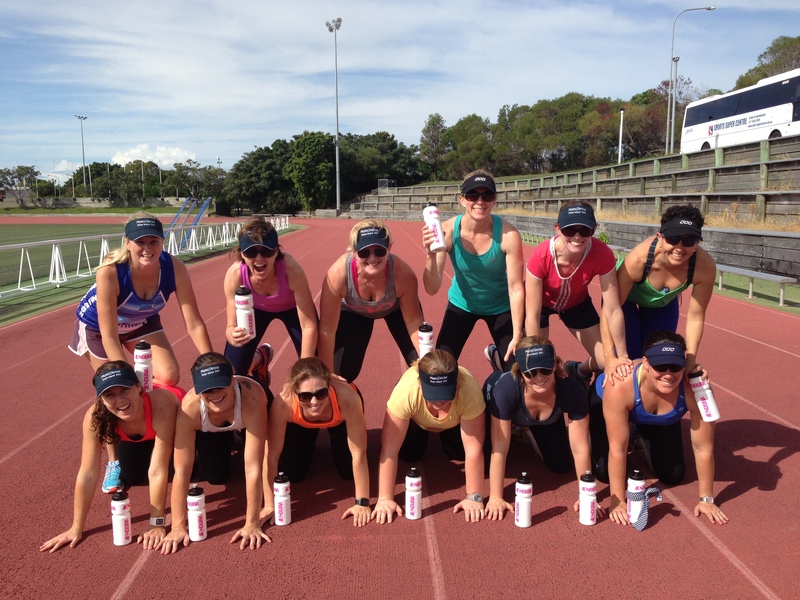 This year has seen our girls compete in a variety of different runs, including the Twilight Runs, Mothers Day Classic, Gold Coast Marathon weekend, City to South, Trail Runs, Brisbane Marathon weekend, Sunshine Coast Marathon weekend, Bridge to Brisbane, Melbourne Marathon and the excitement is definitely building as we add New York Marathon 2015 to this list next year! You never know what you can accomplish until you try! !